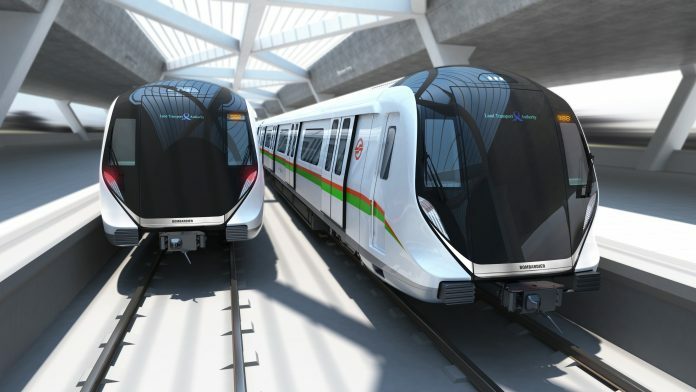 Bombardier has won a contract to build 66 new metro trains for Singapore’s North-South and East-West Lines (NSEWL) in a deal worth more than $800 million. The six-car trains will replace 66 first-generation trains that have been in operation on the network since 1987. The contract includes the option for a long-term service support agreement, taking the total value to around $1.2 billion. While the trains will be designed in Germany, they will be manufactured in Bombardier’s Changchun factory in China. Deliveries are due to begin in 2021. 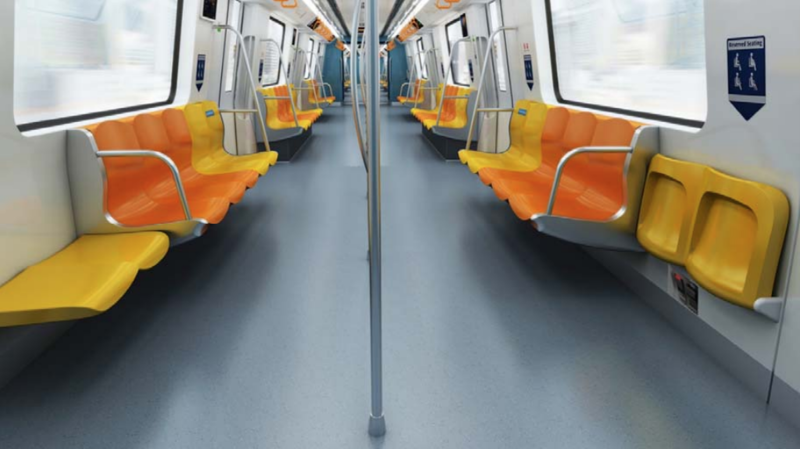 Bombardier will install a self-test system on board which automatically checks that the trains are ready for service. 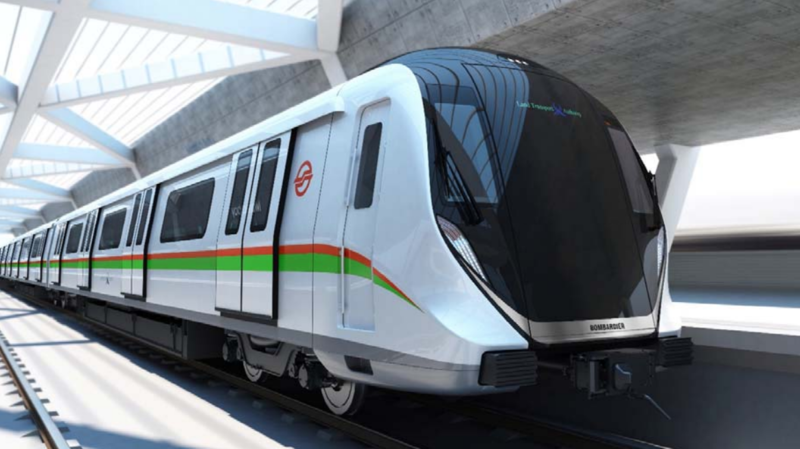 Four of the vehicles will also be equipped with an Automatic Track Inspection (ATI) System, which monitors the condition of the track while it is running around the network. The deputy chief executive for infrastructure and development at Singapore’s Land Transport Authority (LTA), Chua Chong Kheng, said: “A successful and durable rail system relies much on an efficient and assured long-term logistics and technical support network, which we are confident Bombardier will be able to provide based on their track record and close working relationship with LTA and our rail operators.